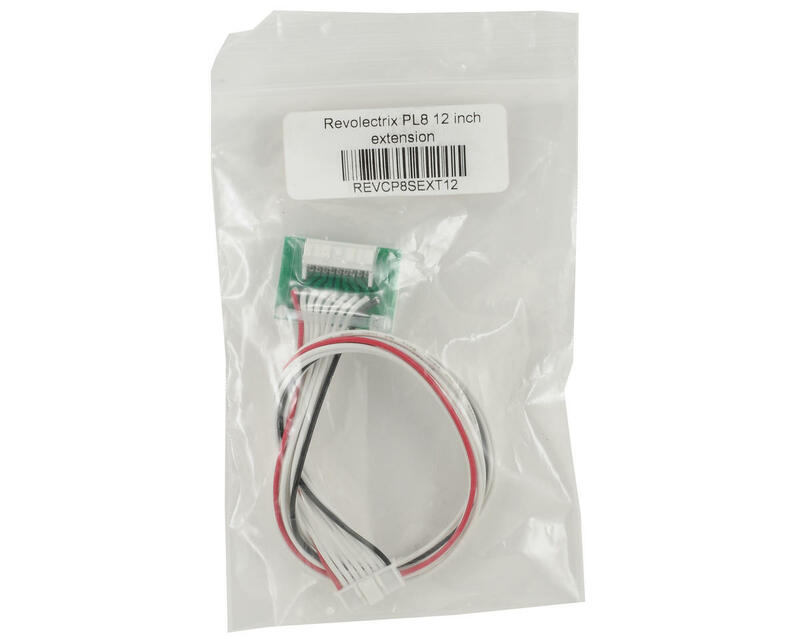 This is the Revolectrix PL8 12" Extension Cable, and is intended for use with the Revolectrix PowerLab 8 charger. The 12" extension cable plugs in between the Cellpro PowerLab 8 and Cellpro pack (or adapter) for added convenience. Great when you do not want to remove the pack from your model prior to charging. 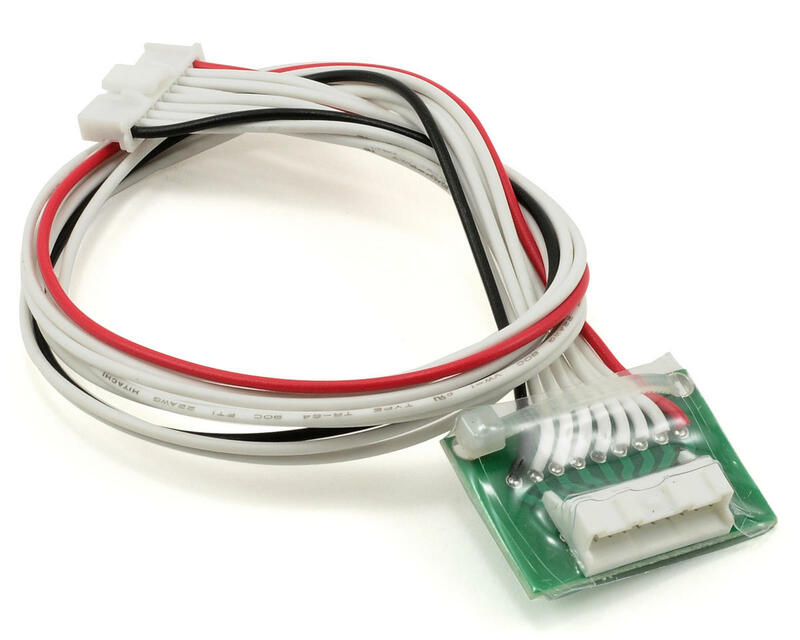 Also makes hookup easier and extends the life of the connectors in the PL8.